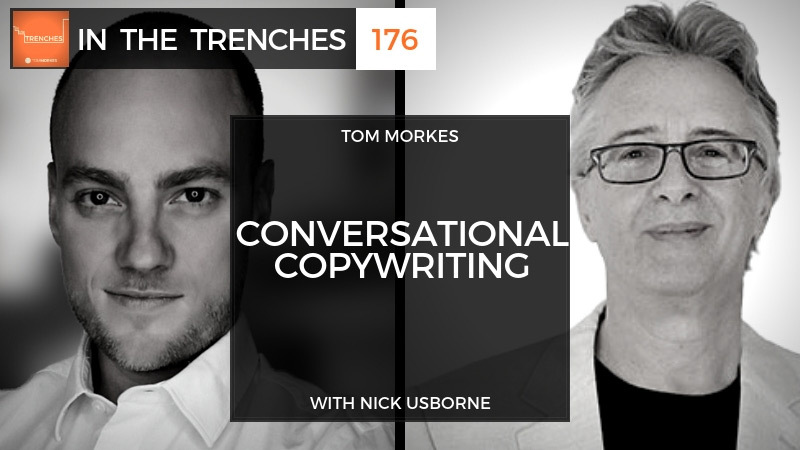 Nick Usborne is an online copywriter and site optimization expert with over 20 years of experience online. During a career spanning 40 years in the marketing industry – offline and then online – he has worked with dozens of major companies. Since 1997, he has been working exclusively on marketing online and internationally recognized as a leading expert on the subject of writing for the Web. He attributes his success to “conversational copywriting,”.  In today’s conversation, we talk about, why is conversational copywriting the future of not just copywriting in general, but also for all interactions online? How do we write to engage with our customers and clients? Because if you can engage the readers, and if you write copy that gets responses, that gets people replying, sharing, and taking action, that’s the purpose of copywriting right?! You are probably implementing this idea of conversational copywriting into your email sequences, your social media strategy or your sales page strategy, even if you don’t know it. I think the most effective operators are already writing this way and the chances are that your favorite newsletter or something like that, is written in a very conversational style.